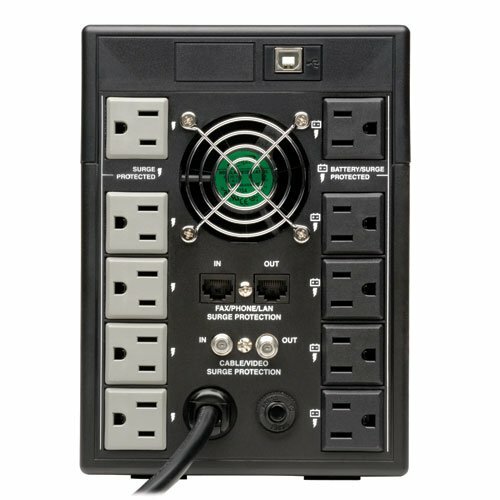 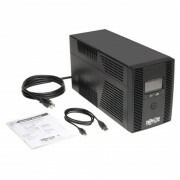 While all ten NEMA 5-15R outlets protect against surges, five outlets also provide up to 90 minutes of UPS battery support for a basic desktop PC and LCD monitor and up to 10 minutes of support at half load (450W). 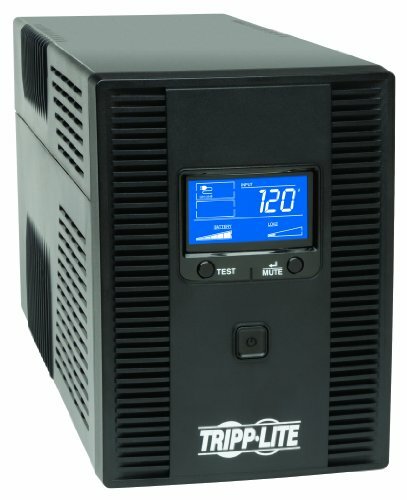 Automatic voltage regulation (AVR) corrects undervoltages as low as 92V and overvoltages as high as 150V without using any battery power. EMI/RFI noise filtering improves your equipment’s performance and prevents damage. 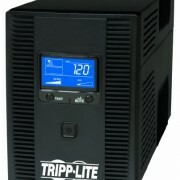 A 650-joule surge suppression rating protects your equipment from harmful power surges. NEMA 5-15P plug with 6-foot cord connects to any NEMA 5-15R socket. 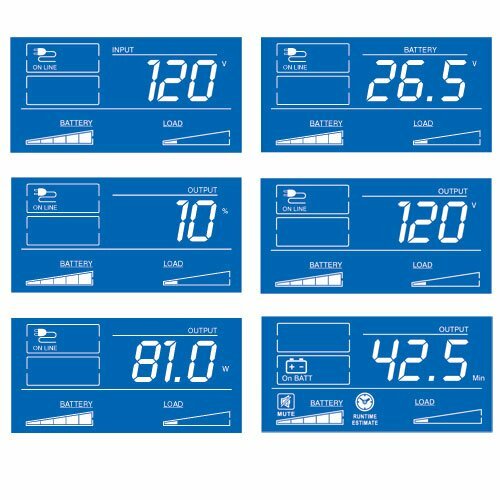 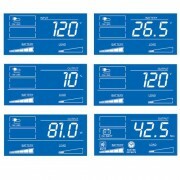 Large rotatable LCD screen with dimmer shows real-time input voltage, overload, AVR, remaining battery runtime and battery statuses at a glance. 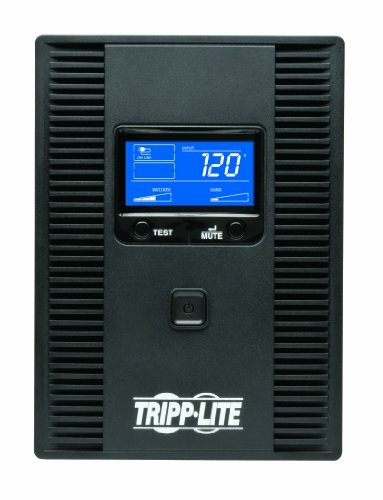 Alarm sounds to indicate power loss or low battery. 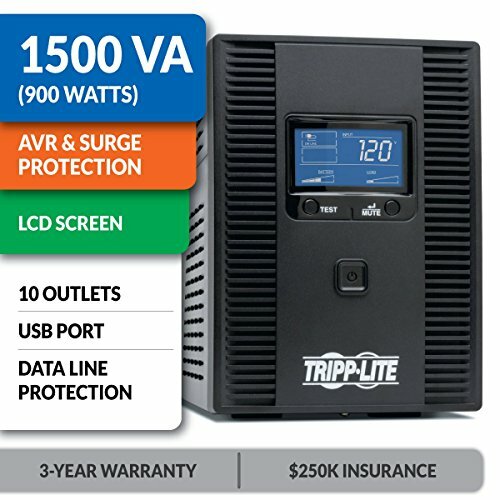 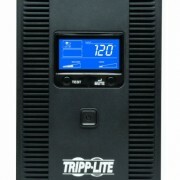 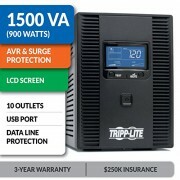 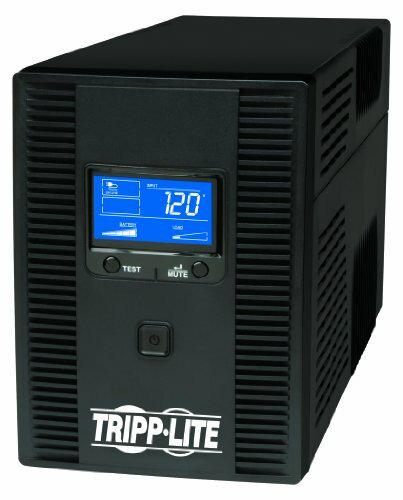 With Tripp Lite’s free PowerAlert software (available via free web download for Windows & Linux), the SMART1500LCDT enables safe unattended system shutdown and file saves in case of a prolonged power failure. 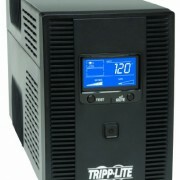 HID-compliant USB port integrates with built-in power management and auto-shutdown of Windows and Mac OS X.